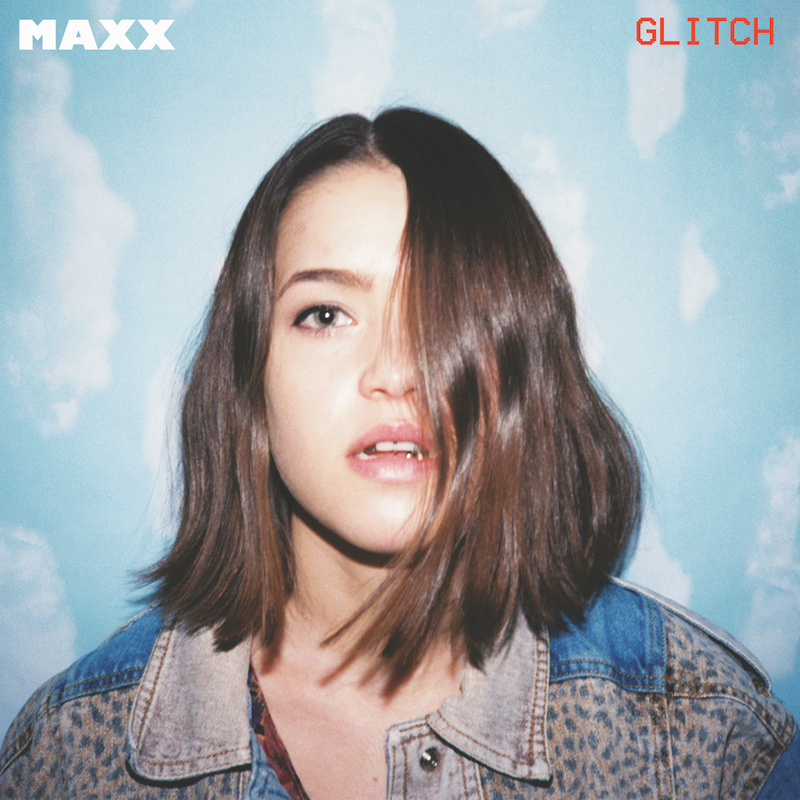 MAXX is definitely an up and coming artist to look out for. She’s a young woman who has just released a brand new song called “Glitch,” and we have exclusive premiere of the otherworldly, intense track for you to listen to first. We definitely feel that too.